The chiropractor's primary whiplash treatment for related muscle dysfunction, muscle relaxation and/or stimulation consist of gentle stretches to the muscle that has excessive tension or repeated contractions of the muscle that is inhibited. McKenzie exercises are specifically designed to reduce disc derangement related to a whiplash injury. They consist of simple movements that are initially done in the office but make for an easy transition to self-care at home. McKenzie exercises also help the patient take an active role in his or her own recovery. 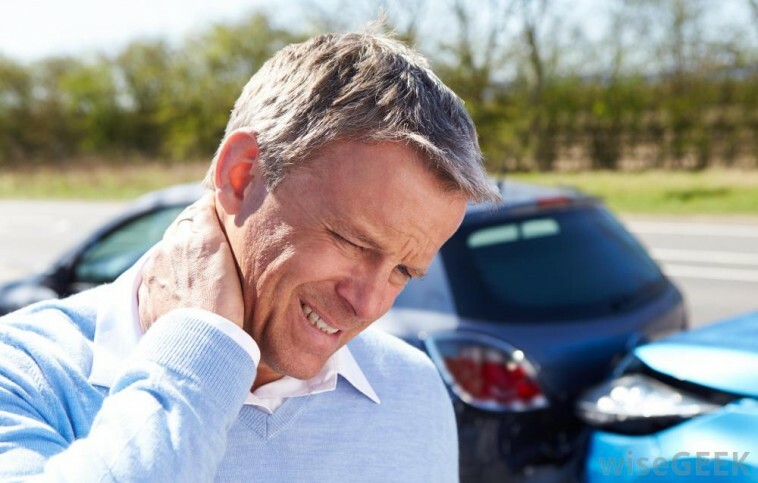 These exercises are designed to help in a major trauma, such as a fall or whiplash during a motor vehicle accident, or in "micro trauma" from simple things such as being jostled in a crowd, playing sports or performing occupational or home jobs that require physical effort. Additionally, spine care professionals at the chiropractic clinic may teach the patient better "use of self" and, if necessary, stress reduction methods to help chiropractic problems.